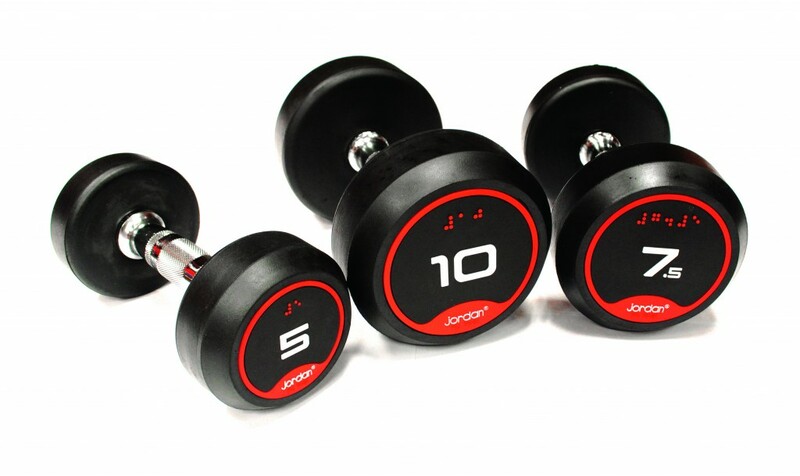 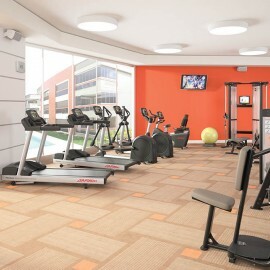 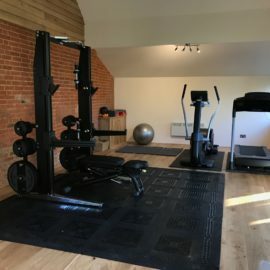 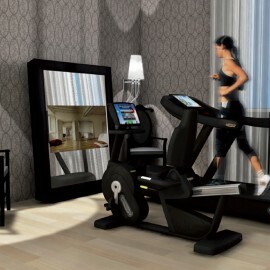 LOOKING FOR A GYM DESIGN SPECIALIST? 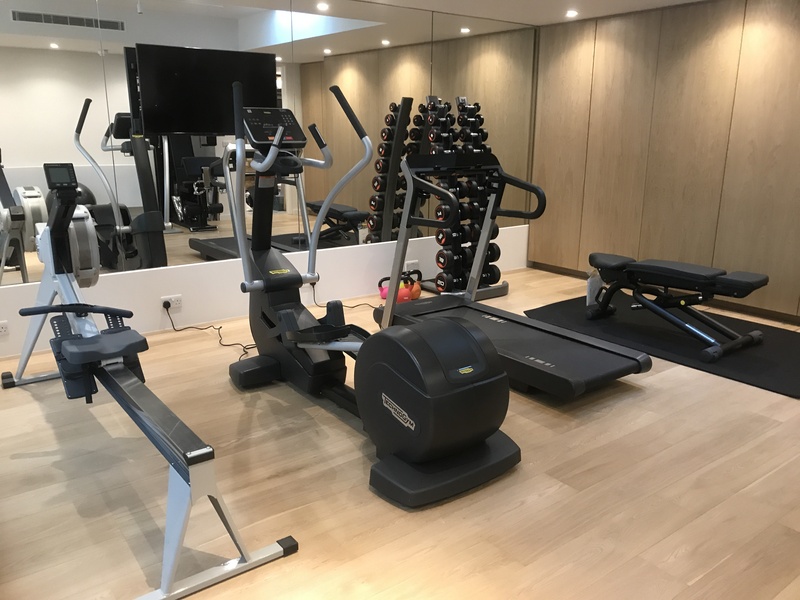 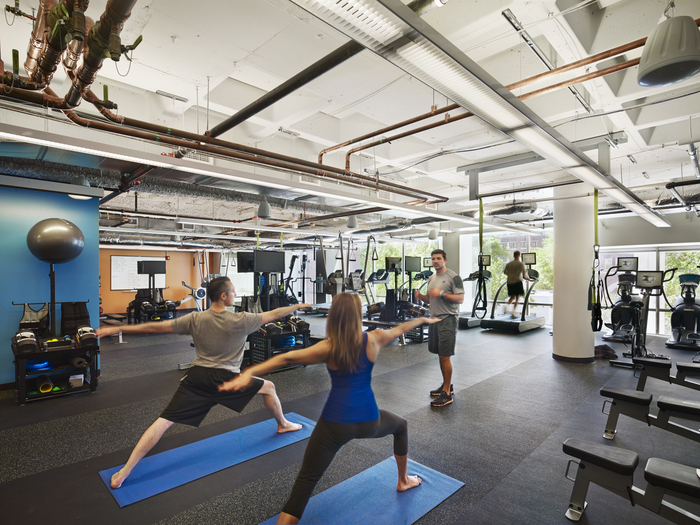 For over 15 years we have been designing and installing gyms of all sizes to a wide variety of sectors from stylish home gyms to luxurious hotel gyms. 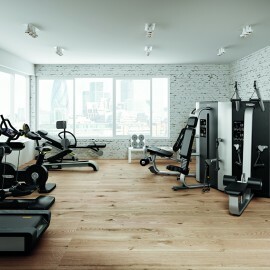 With a gym design team who can draw up detailed plans for gyms of any size and with close ties to the best gym equipment manufacturers in the industry we have the expertise to bring any gym design project to life and ensure it is fitted-out on time and to specification. 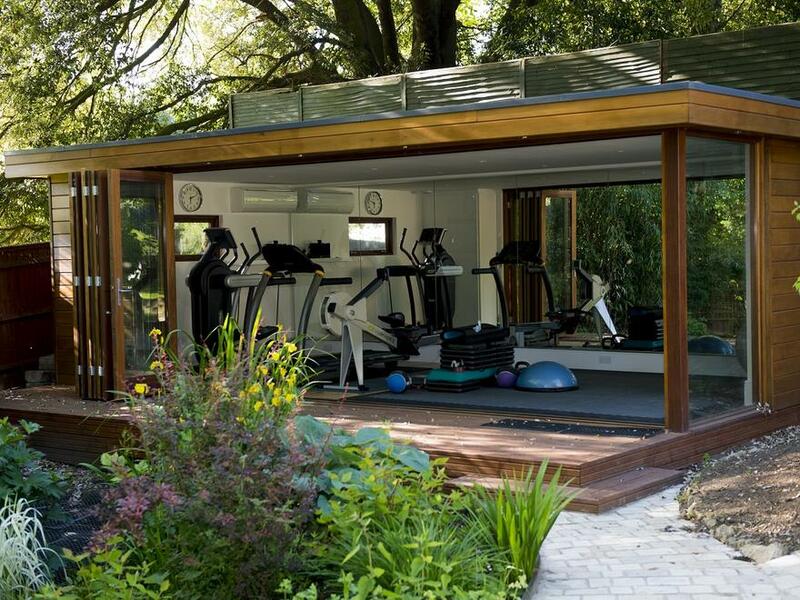 Many thanks for setting up the gym……I’ve been enjoying training at home; it has been a lot more convenient for me. 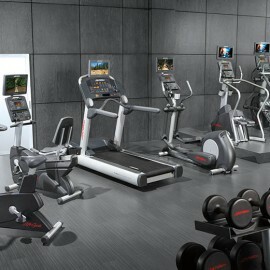 I have been really impressed with the level of service, and I wish you and your company every success in the future.